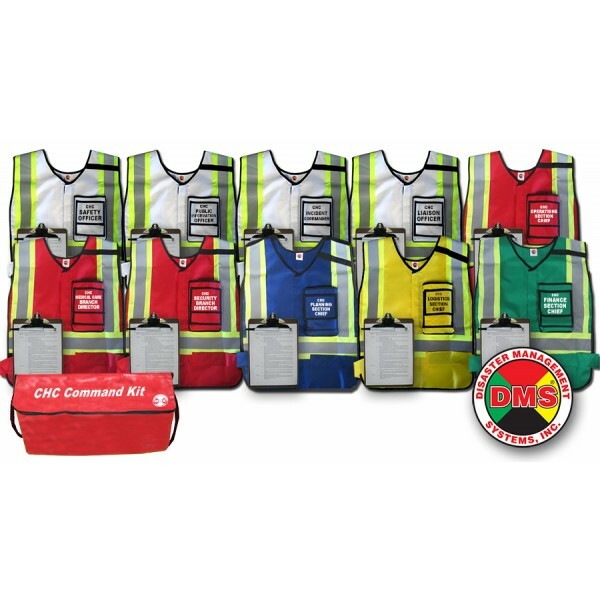 The DMS-05523 is a 10 Position Kit designed for small facilities. 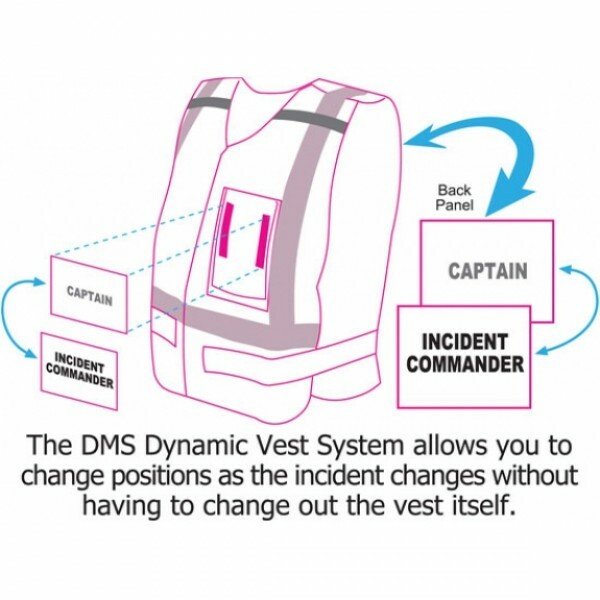 Disaster Management Systems’ NIMS/ICS Community Health Center (CHC) Command Kits incorporate HICS job action sheets and ICS forms into a scalable response tool designed for CHC use. Recognizing the vital position that Community Health Centers play in our nation’s medical delivery system, these tools have been created to fit the unique needs of our national Community Health Center network. The DMS-05522 CHC Dry Erase Command Board is an essential companion piece to this product. See "Related Products" above..